People love to complain about heatwaves in London but I am loving this good weather! Granted, we're not having melting temperatures just yet but the week ahead looks promising, with bright and warm weather and I can't wait to get myself down to the beach over the upcoming bank holiday weekend (yay, I'm not working on this one!). Anyway, getting straight into the topic of this post, I don't know about you but as the weather "hots" up, the less I wanna be putting on my face. Summer is when I embrace the fresh face look and opt for lighter bases that give me some coverage on those particular areas around my face I need, but my complexion still looks natural and fresh. With this in mind, I selected 4 bases I am currently loving to wear on these warm days. If like me, you want natural skin with still some coverage, then keep on reading to find out more about these! 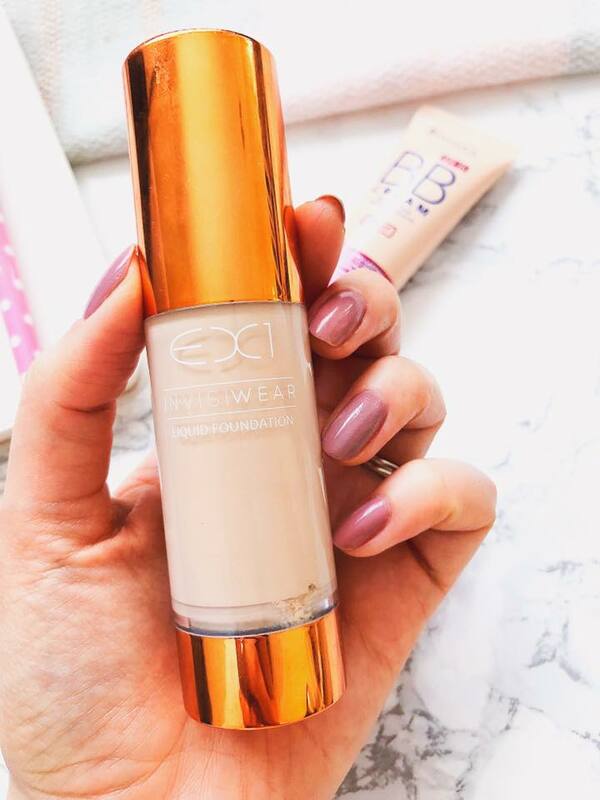 I talked about this foundation previously here and whilst it is the most expensive of the bunch, it is the base I reach for when I want to feel a little more fabulous (we all have those days when we just need a little extra, am I right?!). This foundation is light coverage, which you can build up to a medium if you wanted to. It has SPF 15, which isn't enough for particularly warm days but with a higher SPF underneath, I am good to go. It lasts all day and I particularly like wearing this one when I have long days ahead of me, so pretty much any day really. It has pink undertones to it as you can see in the swatch but that doesn't bother me too much despite my skin being yellow undertoned, as I can make it look good with a little concealer and powder. If I want a flawless and youthful look, this is the one I always go for. I remember talking about this BB cream when I first started writing my blog and a good couple years down the line what can I say, I still love this little guy. This BB cream has been my holiday companion for years, but truth be told I will happily wear this all year round. This base promises to prime, moisturise, minimize pores, conceal, cover, smooth, mattify, brighten, and help protect the skin. I don't find all to be true, such as priming and minimizing pores, which is why I always wear it on top of a primer. Having said that, it is the lightest coverage base of them all and perfect for when I want those no make-up make-up days. It blends in easily, doesn't leave me orange, has SPF 15 and it doesn't cost a fortune either. This is a great drugstore find! Full review here. 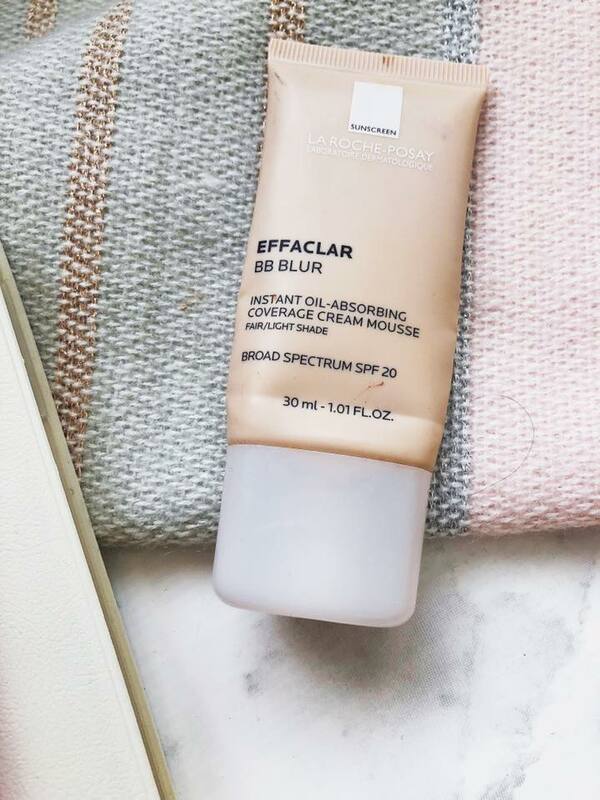 This BB blur is perfect on its own, as it blurs the appearance of pores (so no need for a primer) and mattifies the skin whilst providing a beautiful medium coverage. Similar to the Nu Skin foundation, this is a base I opt for when I want something that is going to last all day. Out of all, it is the one that looks more intact at the end of the day. It has a creamy mousse texture, which at first I didn't think I was going to like, but it gives the skin such a smooth finish that I've learned not to mind. It controls shine across my oily t-zone throughout the day amazingly well and it has SPF 20. As you can see I've pretty much used it all up and it is definitely being repurchased. I picked this one up on a whim, as I had seen it advertised around the tube (of all places) and decided to see what the fuss was all about. The more yellow toned of them all, this foundation boosts light diffusers to unify skin tone and it matches my skin really well. It doesn't give me full coverage (which I like about it) but it does cover up my blemishes and blue veins. 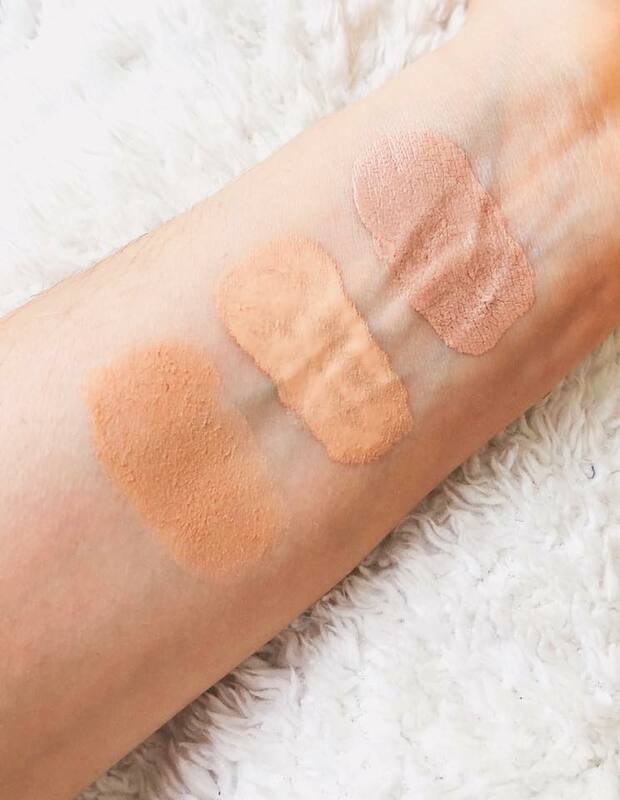 Unfortunately, it has no SPF which would have the icing on the cake but again, but this is the foundation I see myself going for when out at night during the summer when I am looking for a good but light and natural coverage. Another plus is the huge range of shades this offers, unlike all other bases I mentioned. Tell me, have you tried any of these? I'd love to know your favourite summer bases so do let me know below! These really look perfect for Summer! They really are! Thanks for the visit Lotte! 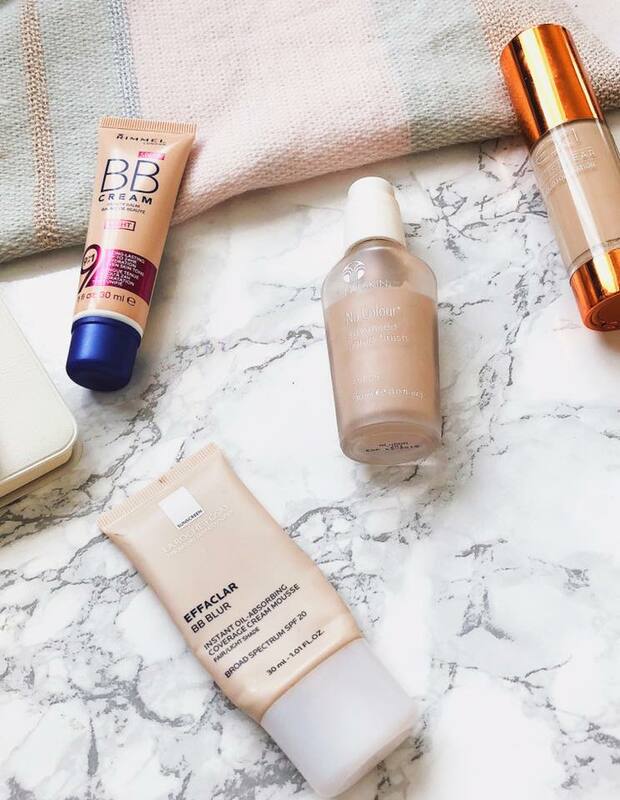 These foundations sound really good for summer!! They are! 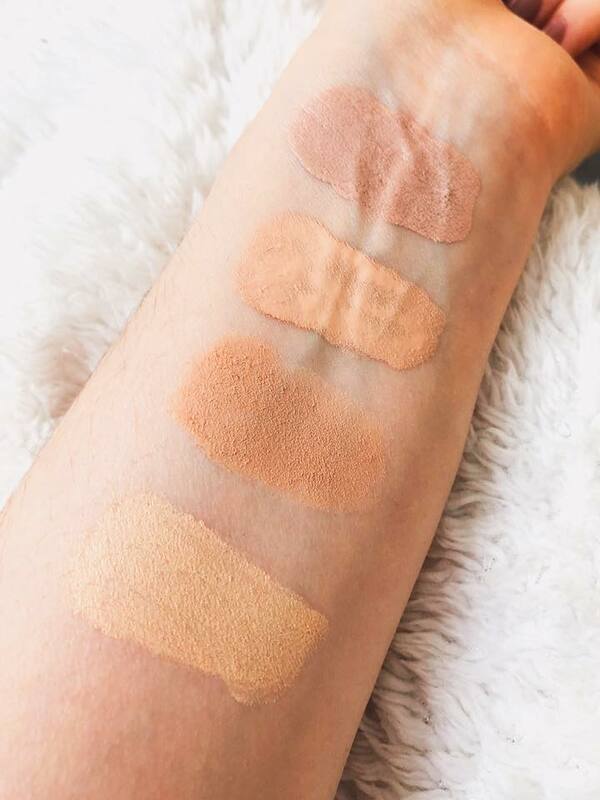 Light and natural coverage, my favourites! No problem at all Laura! Do it for sure! And it's such a bargain! I haven't tried any of these but I really want to get BB cream because I like to take mini breaks from foundation in the summer too haha. Great post! I hardly ever wear foundation! 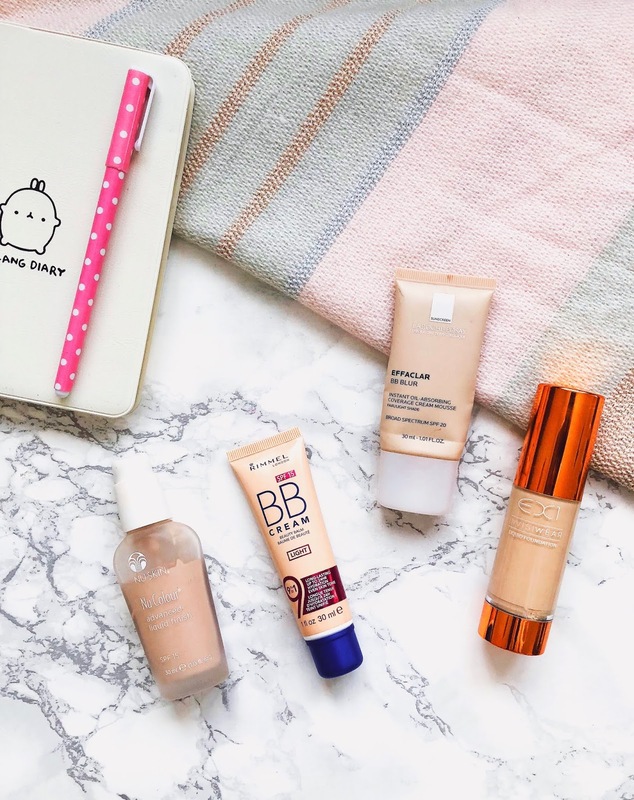 All about BB creams for the summer! :) Thanks Mich, glad you liked it! That EX1 foundation is highly raved by the beauty community but I have never tried it. Great foundation picks! I'll never complain about a heatwave again after the horrible winter we had!! NU SKIN NU COLOUR ADVANCED LIQUID FINISH in Almond looks like a really good one. Expensive indeed, but that's something I'd like to try, especially if it can last all day. Thanks for the recommendation dear! Np Jess! Let me know if you ever try it! You should, it's so good! I am in love with this Rimmel foundation. I bought many items last December, after doing my winter make-up lesson . This is really long lasting. I am thinking of buying the EXI one now. Can you tell me how that one will be for super sensitive and acne-pore skin and please suggest me shade for NC42 ? Really effective, amazing and useful article.Thanks for sharing this knowledgeable information.